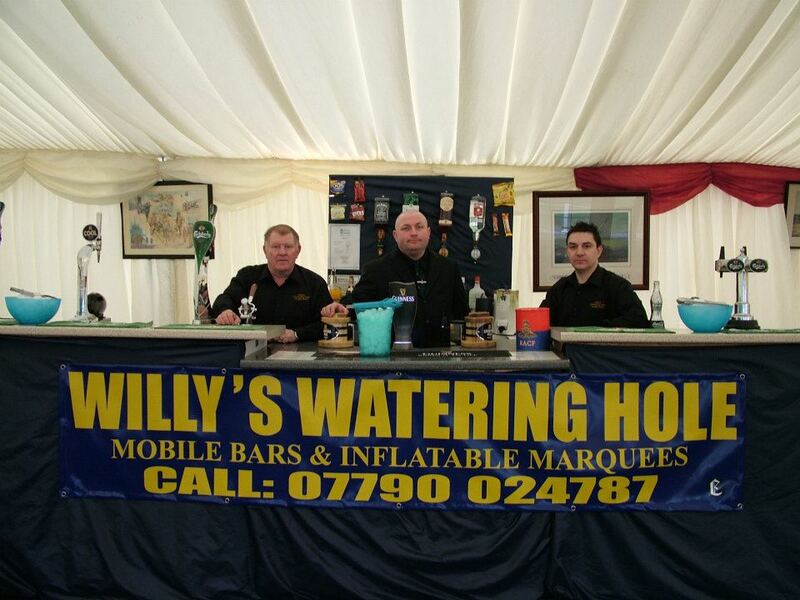 At Willy's Watering hole we like to pride ourselves on the quality and professional service of our mobile bars and our bar staff. We are happy to offer our mobile bars in Nottingham and a wider area. 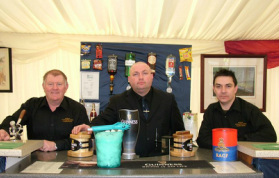 We are able to cater to your every need with our family team filled with knowledge and customer service history and we offer a complete professional mobile bar package. 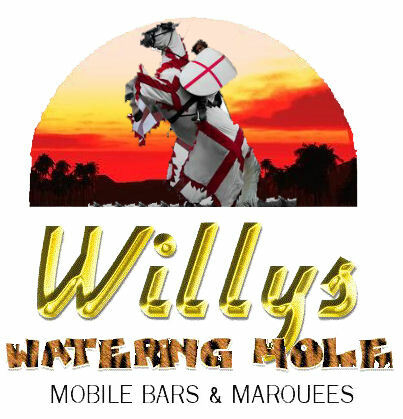 Willy's Watering Hole provides mobile Bars all across Nottinghamshire, Derbyshire, Lincolnshire, and the East Midlands. 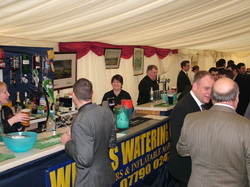 quotes can be made for a wider area.